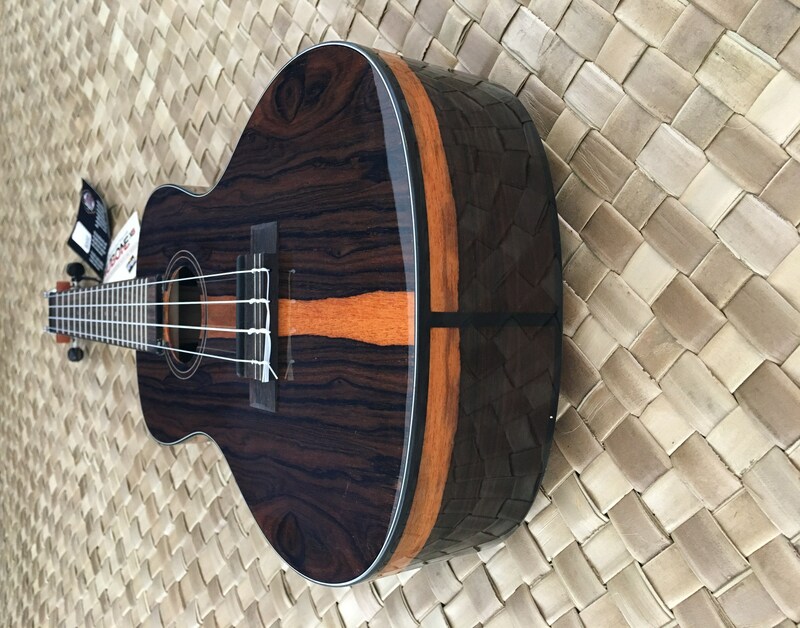 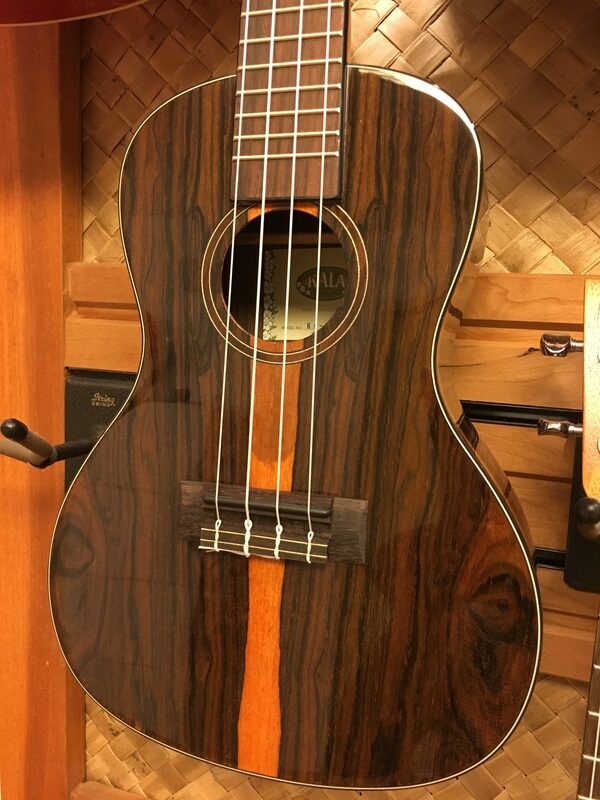 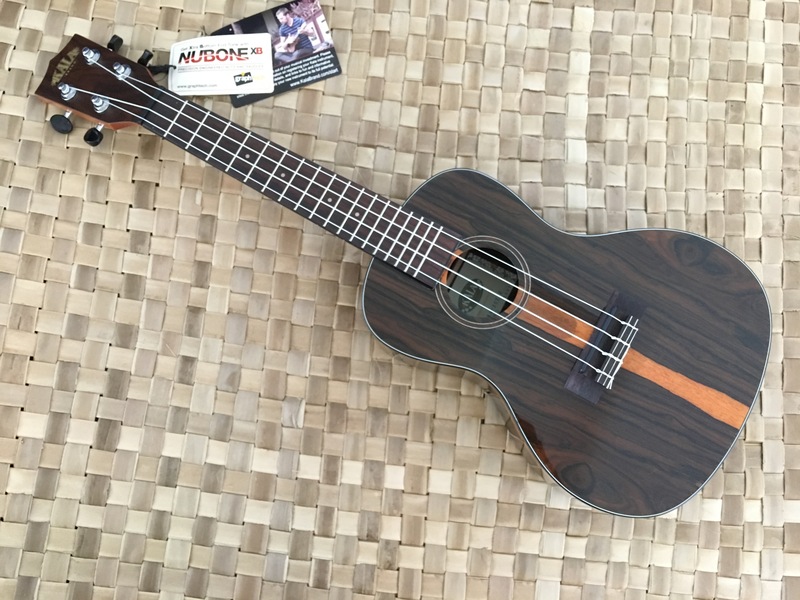 We’ve found another killer sounding ukulele to add to our ever-growing lineup. 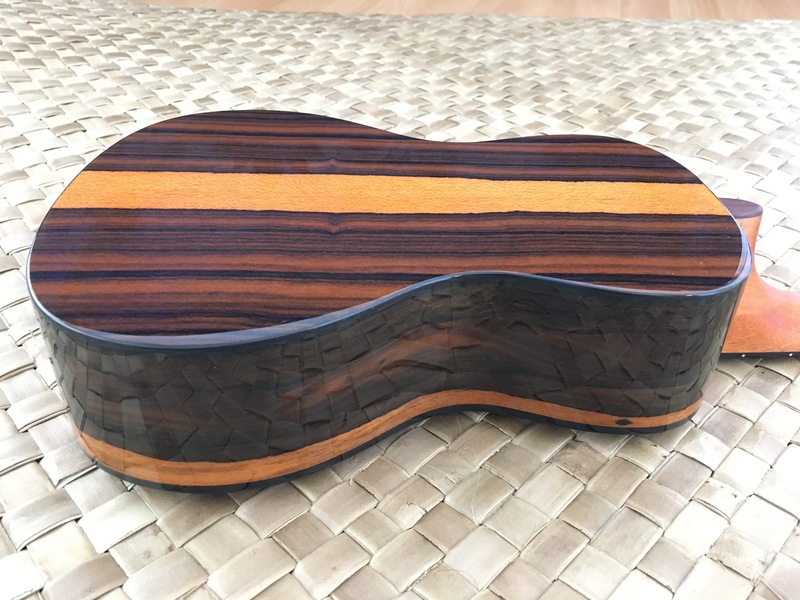 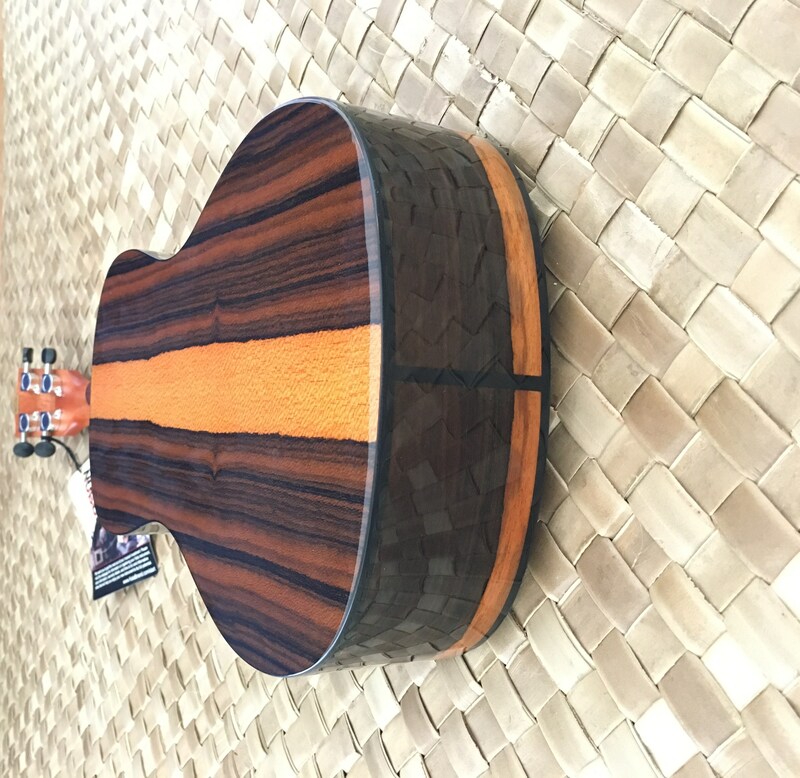 The Ziricote Series features rich shades of dark chocolate brown that are contrasted with a honey blonde sap wood along the middle sections and sides. 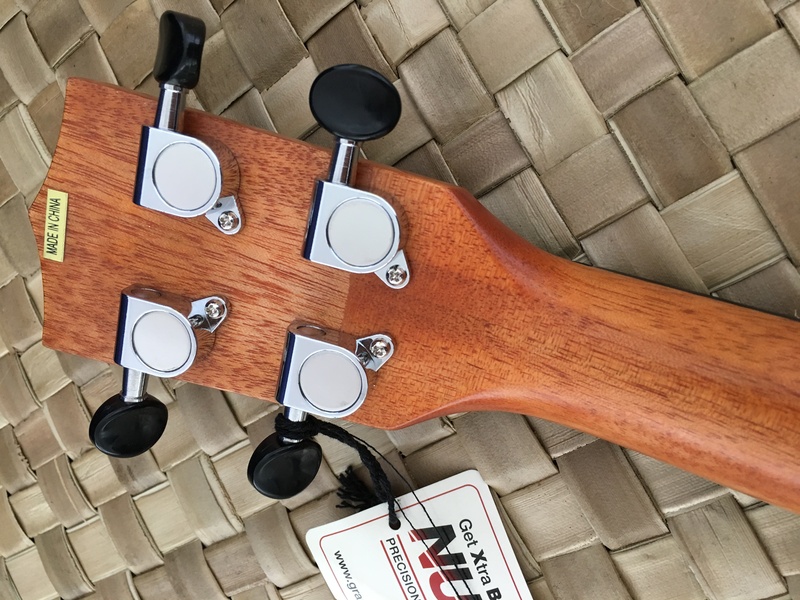 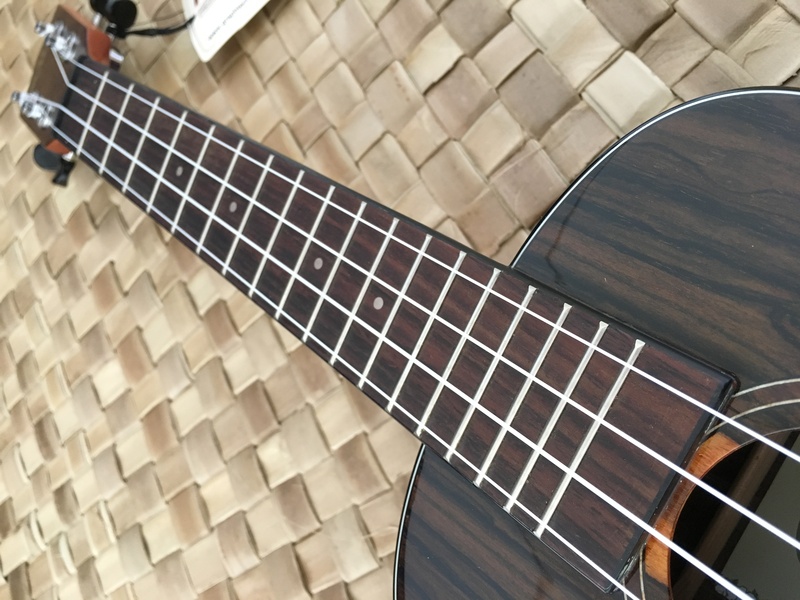 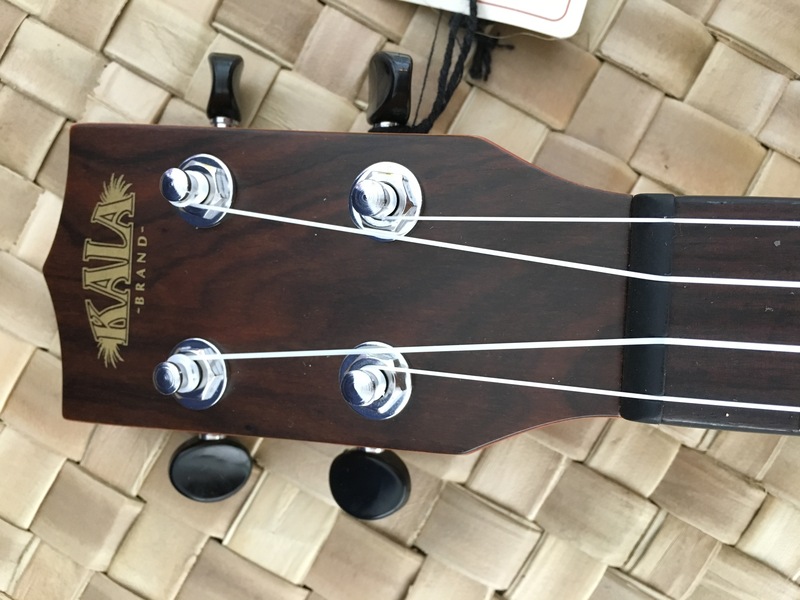 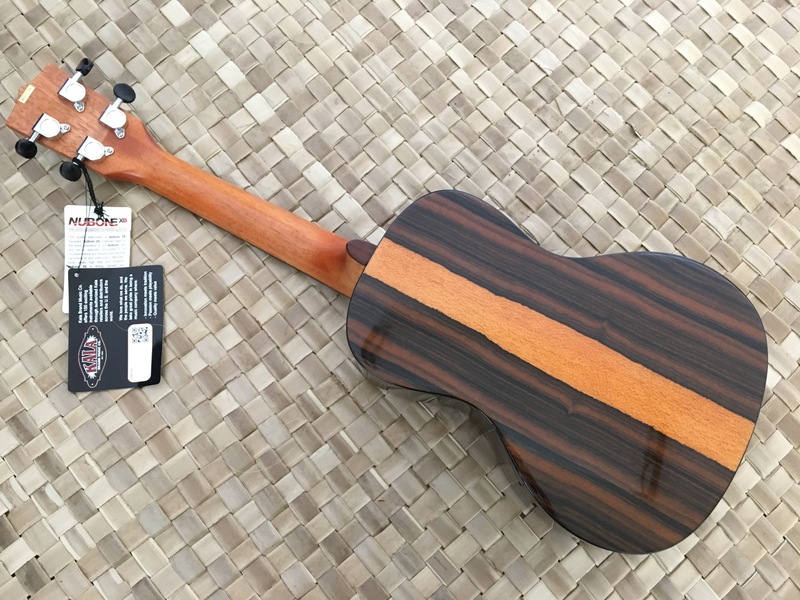 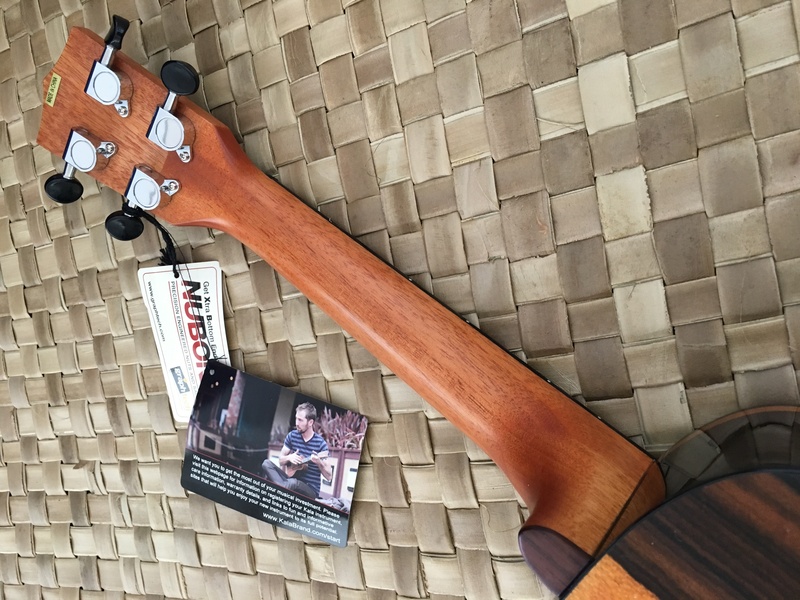 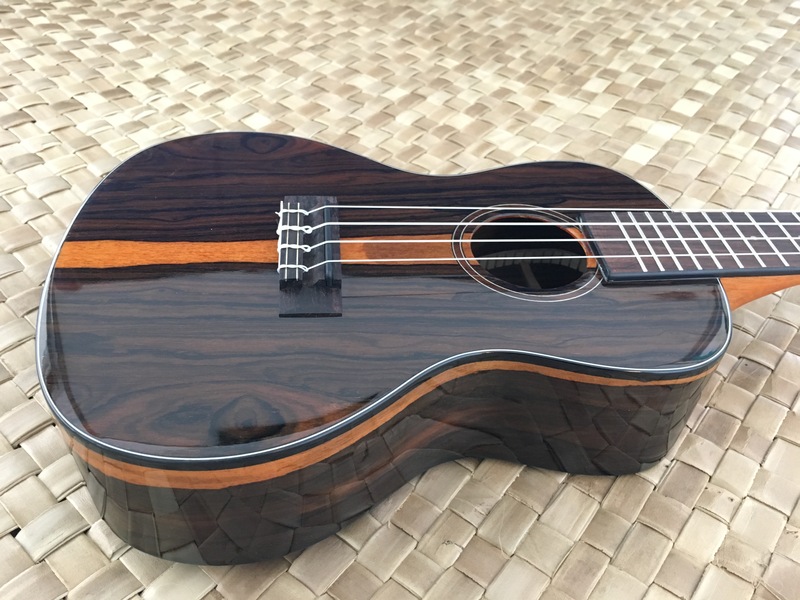 We coated the body with a high gloss finish to make all the details pop and gave it a satin neck to make it the player preferred uke at a great price. 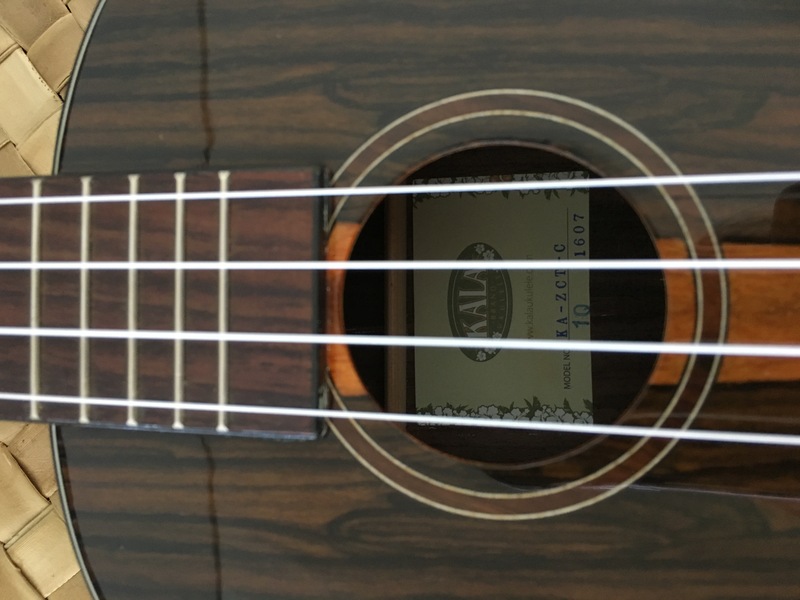 Comes equipped with our familiar black knobs, closed geared tuners and black Graphtech Nubone Nut and Saddle.